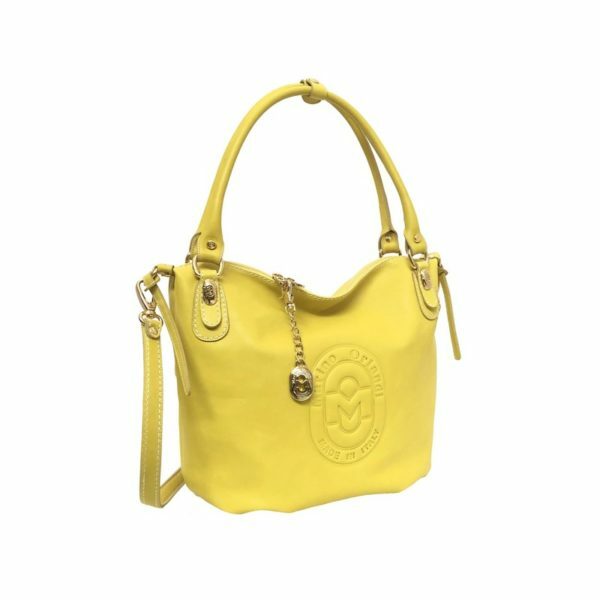 Perfect for summer, the CushyBag stands out for its innate elegance and extraordinary versatility. Leaving this fantastic hobo soft, it can be worn as a casual and travel bag. Categories: All collections, I MustMO.